Adventure Genre Definition – What’s the best definition for the adventure fiction genre? The adventure genre consists of books where the protagonist goes on an epic journey, either personally or geographically. Often the protagonist has a mission and faces many obstacles in his way. A good example would be The Lord of the Rings series. The adventure genre often pairs up with the action genre, since long epic journeys have a lot of action in them. The adventure genre can be combined with almost any other genre; it’s versatile like romance and drama in that it can be meshed with almost any other genre and still work. Review this list of popular examples to help you get a better understanding of the adventure fiction genre. 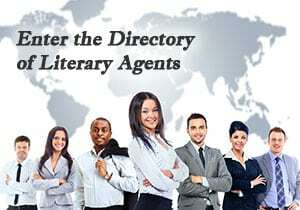 Click here now to see all fiction genres.